It takes speed, wits, & dirty tricks to become a racing legend! 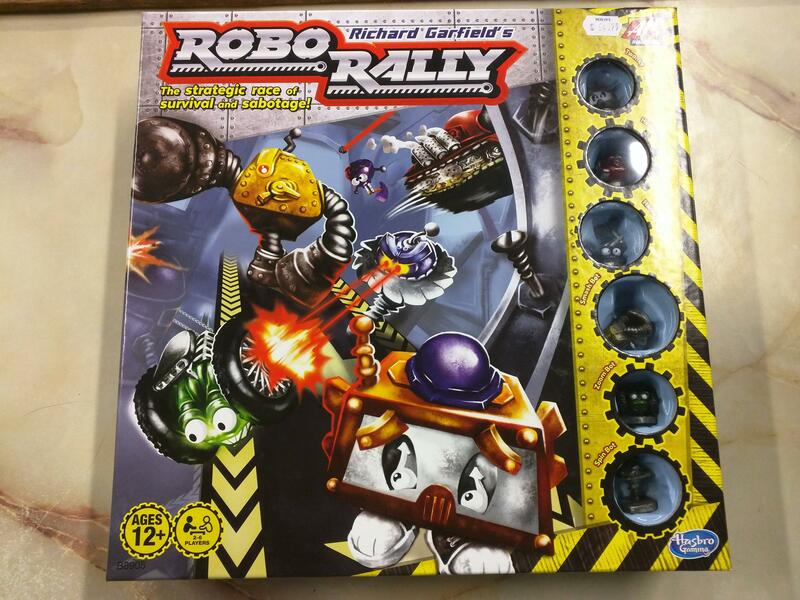 The robots of the ROBO RALLY automobile factory spend their weekdays toiling at the assembly line. They put in hard hours building high-speed supercars they never get to see in action. But on Saturday nights, the factory becomes a world of mad machines and dangerous schemes as these robots engage in their own epic race. As soon as the factory closes for the weekend, the robots turn it into a frantic race course.They turn up the conveyor belts to high speed, open the floor pits, and remove all safety guards from the welding lasers. The greatest joy for these robots is to be the victor in this fantastic race! come check it out. We also have many other fun games that span all interests.